Pappy reviews a cable from Armor, Pipes becomes a housewife and the boys get down low with the Guitarist of the Week. Pappy loves the new Squier Jaguar. Pappy picks up Taylor Swift. 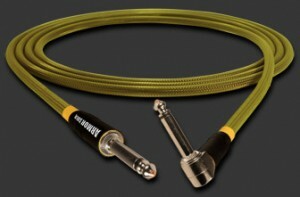 Pappy reviews the Armor Gold Cable. What’s he think of this high-end instrument cable? 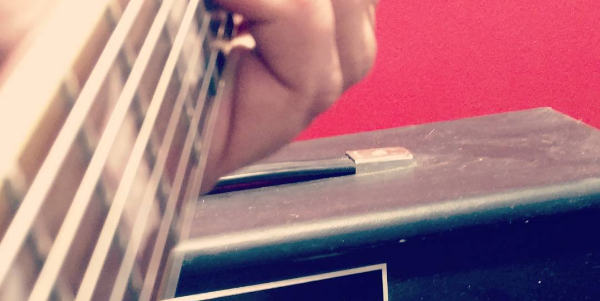 Pipes teases an upcoming wah review… and he needs your help.